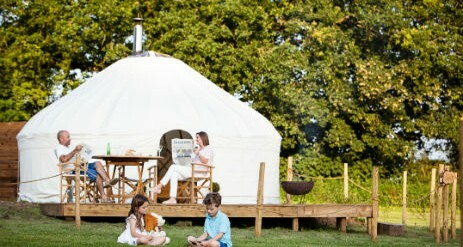 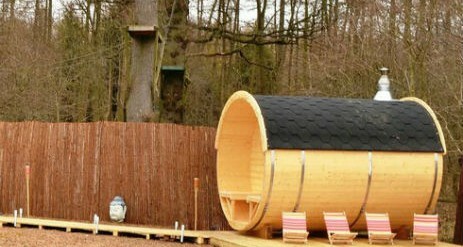 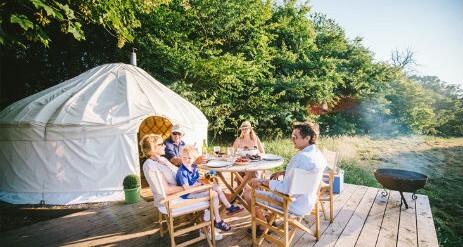 Yurtshire’s glamping site at Fountains is a mile from the Fountains Abbey and Studley Park World Heritage site and set on the edge of the Nidderdale Area of Outstanding Natural beauty and Yorkshire Dales National Park. 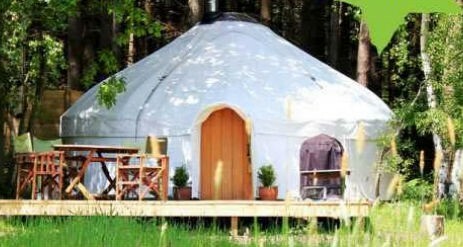 With four stylish and comfortable yurts this exclusive site sits in a beautiful meadow with fantastic views of the spectacular scenery beyond. 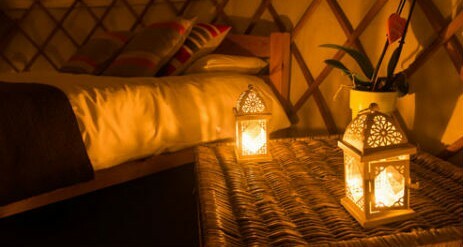 The yurts are well spread out to ensure your privacy with carefully considered facilities to guarantee your stay is as comfortable and relaxing as possible whilst not compromising on the enjoyment of staying in the great outdoors. 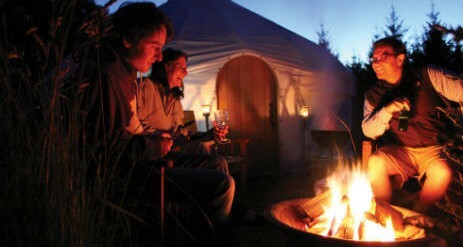 There are only a few items which we reccommend you bring to help enjoy your stay.